Quito Ecuador and Peru. 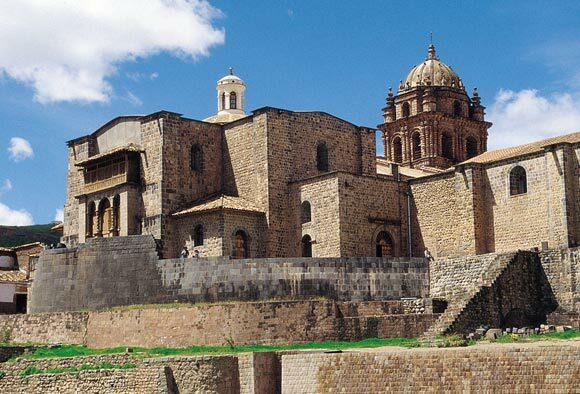 This Expedition concentrates on Peru’s highlight and Ecuador: This comprehensive 19 days tour gives you an unforgettable introduction to the Sacred Valley, Cusco, and the World Heritage site of Machu Picchu. 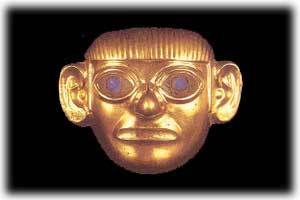 Quito Ecuador and its Colonials and Inca sites. 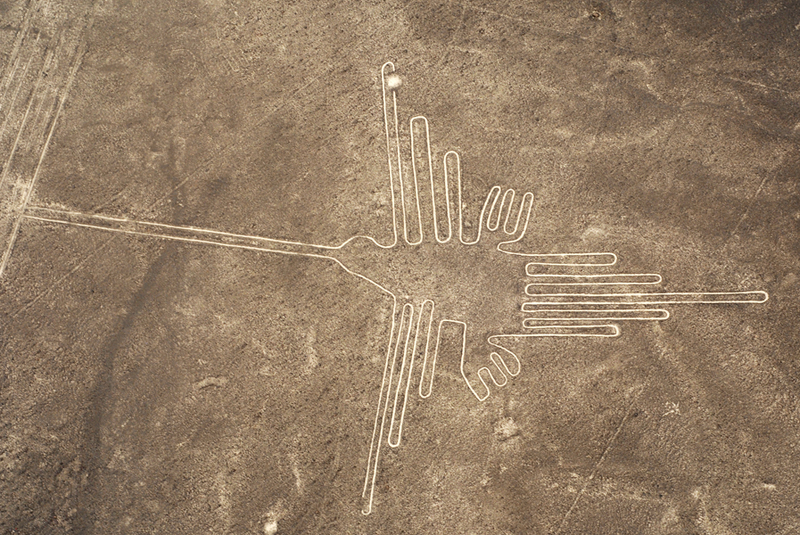 In each place there is a unique culture and people .You can take this as a regular tour departing daily. In the morning transfer to the Airport for your departure flight to Lima for the connecting flight to Quito Ecuador. Transfer to your hotel (Breakfast). Fabulous journey south to Latacunga, passing beautiful, mountainous landscapes. Transfer to your hotel (Breakfast). Full day trip to the Cotopaxi National Park. Climb to the base camp of one of the highest, active volcanoes in the world (Breakfast, Lunch and Dinner). 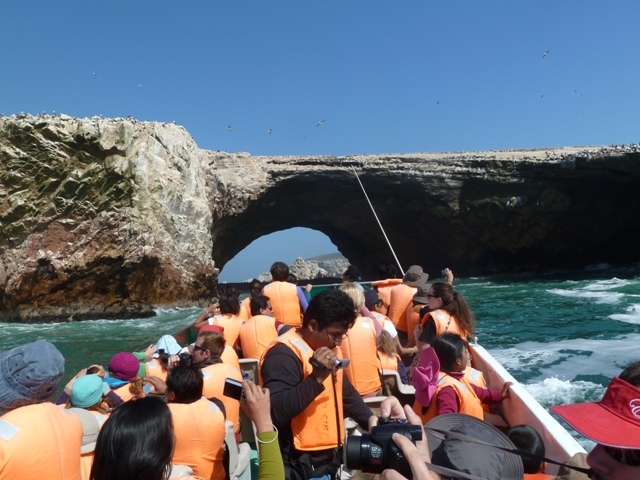 FINANCIAL ARRANGEMENTS: Prices start from $UPON REQUEST per person in double occupancy from Lima, Peru. 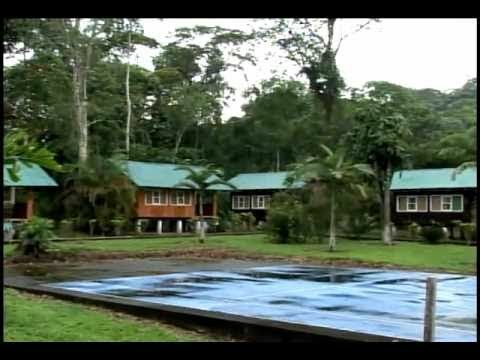 This includes all meals from Breakfast, Lunch and Dinner, accommodations as stated in the itinerary, accommodation in 3* & 4* hotels along with a jungle lodge, domestic airfare, Flights from Peru to Ecuador, Vistadome Train in Peru, ground transportation during the tour, and guide services provided by our tour guide. 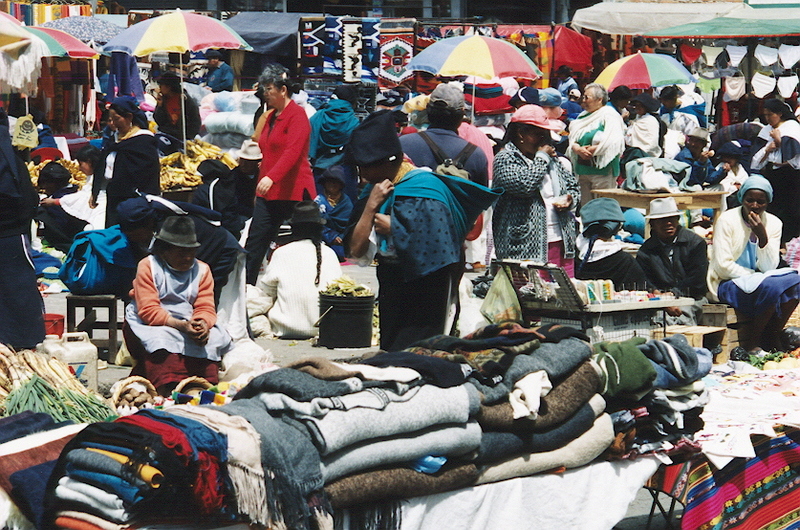 It does not include airfare from your home to Lima and return from Ecuador, airport departure taxes, alcoholic beverages, special gratuities, phone calls, laundry, or items of a personal nature. 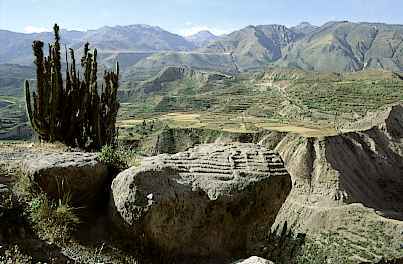 Etiquetado adventure tours, Cusco, destinations, ecuador, Machu Picchu, Peru, peru and ecuador, quito, south america combined.